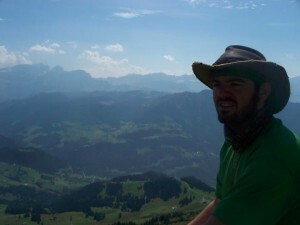 Joe has been working in Outdoor Education since 2007. He is currently the summer camp director at one of the most respected camps in the United Kingdom where he has served various administrative roles for the past 7 years. He has extensive experience as a tour guide and operations manager for top companies in Europe, Middle East and South East Asia. He has developed dozens of programs for international schools and private organisations which have focused aspects such as service learning and adventure tours, cultural excursions, environmental education and English language learning to just name a few. 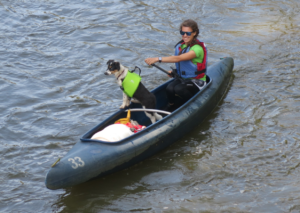 Hannah has been a lover of the outdoors ever since taking camping trips and boat adventures with her family during her childhood. After completing a degree with a focus of Adventure Tourism Management, for which she gained 1st Class Honours, she has worked in many roles which have led her to 3E; Volunteer coordinator for a charity in West Africa, Program Coordinator in Switzerland and Trip leader in Cambodia. 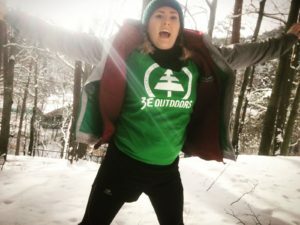 Hannah has developed and managed large scale programs for renowned international schools and is dedicated to encouraging more outdoor education to help with academics in schools. 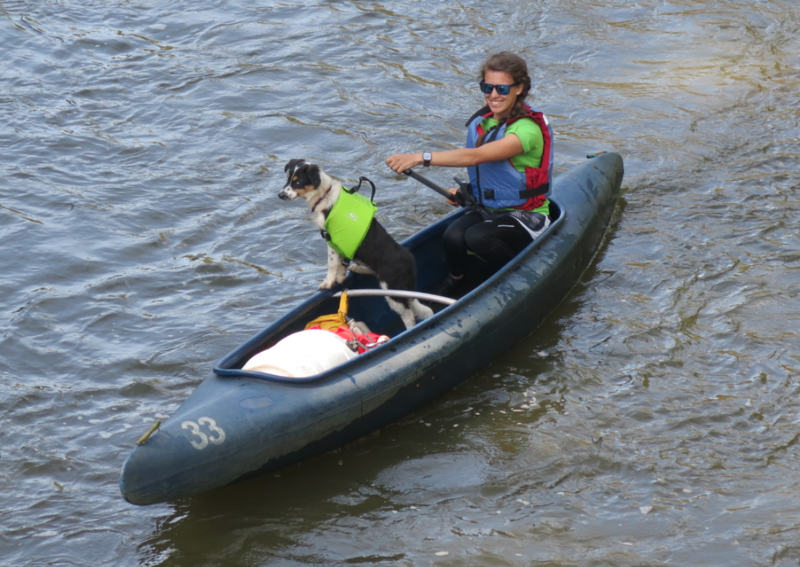 Hannah joined the team in 2015 and her passions are nature, skiing, animals and researching ways in which to help the environment. Miska’s passion for the outdoors started in early age. She loves any sport that gets her heart rate going. Running and rock climbing are her favourites both of which are full of challenges and really make one live in the present moment. Miska is a Rock Climbing, River Sports and Ski Instructor. She has a masters degree in International Trade at the University of Economics in Prague and has travelled and worked across different businesses and countries. She has undergone development internships and service work in Malaysia, India, Cambodia and Laos and truly appreciates the values of these experiences shaping her into the person she is today. She is passionate about working with children and young adults and seeing them grow through different experiences. Brian has worked in the outdoor education industry for most of his life and has served in various roles around the US and Europe since 2003. He was the trip director for Kingsley Pines in Maine, a facilitator at Hemlock Overlook Center for Experiential Education in Virginia, an outdoor science instructor at High Trails Outdoor Science School in California and most recently an environmental education specialist and program coordinator at Village Camps in Switzerland. 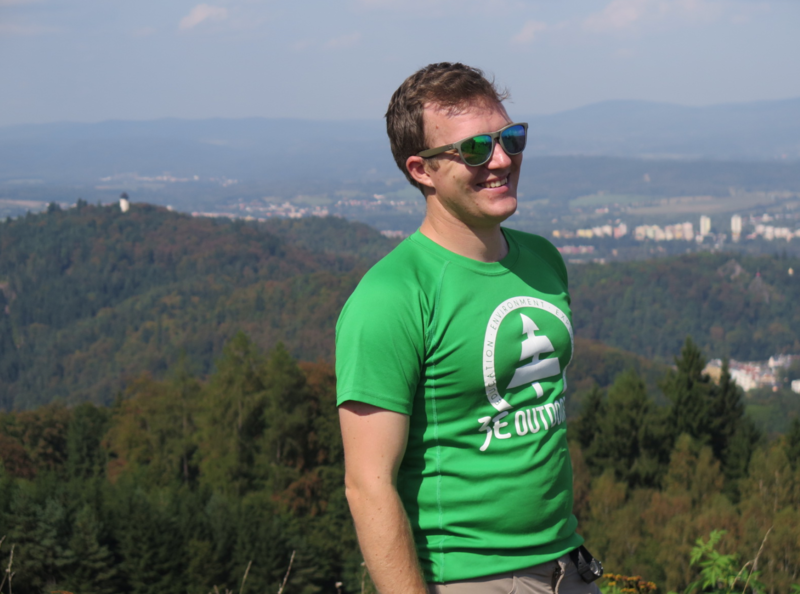 He has led staff training for summer camps and outdoor education programs and consulted with international schools in both Switzerland and Luxembourg. He currently works at the American International School of Budapest as a middle school generalist where he has gained valuable insight into how residential outdoor programs can best support the mission and vision of a top tier international schools and how experiential practices can enhance curriculum. 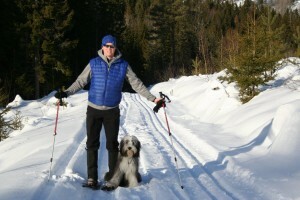 He holds a Master’s degree in Outdoor Studies from universities in England, Norway and Germany and currently serves as the student network coordinator and facilitator for an international cohort of master’s students in outdoor studies. Tom acts as the 3E technical advisor. He provides advice, overview and training to the 3E staff. Tom is an International Mountain Leader, Mountain Instructor, Cave Leader, Coastereer Leader, Ski Instructor and Kayak Instructor. He has worked in the UK, USA, Norway, Switzerland and the Czech Republic. He holds qualifications from all of these countries! Tom works with young people around the world in various adventurous, environmental and educational situations. He also quite likes walking his dog. Copyright © 2019 3E Outdoors. Powered by WordPress. Theme: Spacious by ThemeGrill.